The purpose of the Society is to promote and advance an appreciation, understanding and involvement in all facets of Wisconsin archeology. The Society will work with the public and descendant communities to respect and preserve Wisconsin’s archeological heritage. The Society welcomes the participation of all who share in this purpose. The Wisconsin Archeologist is a research and site report publication series sent out twice per year to the membership of the Wisconsin Archeological Society. Published since the late 1800s, The Archeologist is the longest continuously published archaeological journal in North America. 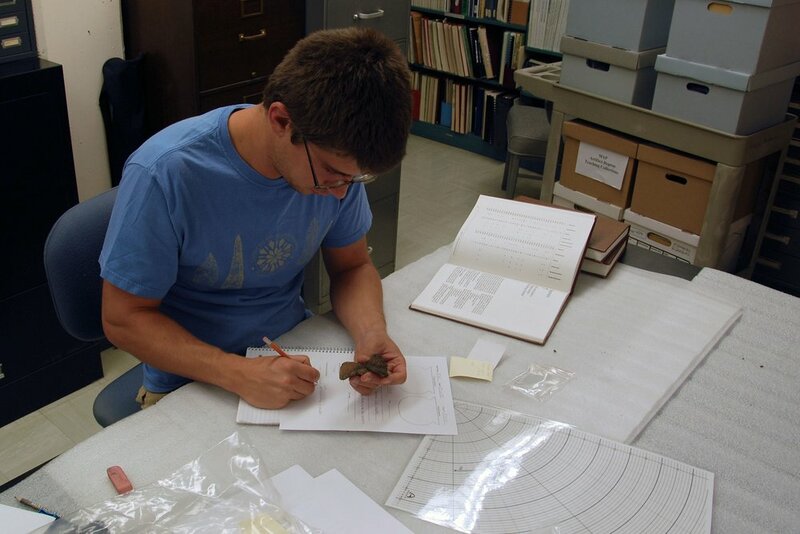 The Wisconsin Archeological Society Research Award provides funding for students and avocational archaeologists conducting research in the state of Wisconsin. Past recipients have used funds for radiocarbon dates, remote sensing, and archaeochemical analyses. The Preservation of Sites committee is tasked with identifying archaeological sites that would benefit from improved documentation or maintenance tasks such as vegetation removal. 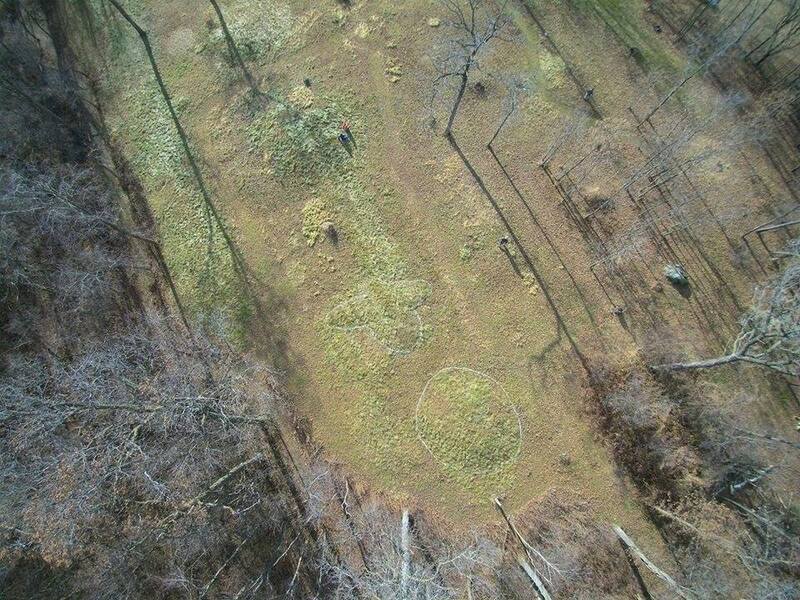 The Society actively maintains an Effigy Mound located on a small plot of land owned by the Society. The Wisconsin Archeological Society provides a number of opportunities for the public to learn about the rich prehistoric and historic archaeological resources in Wisconsin. To get involved, consider becoming a member of the Society and receive The Wisconsin Archeologist and WisArch News. Members are encouraged to join committees or participate in any of our many events hosted around the state. We welcome members and nonmembers alike to submit ideas for events and site preservation projects. For more information, see some Frequently Asked Questions. Any support goes towards WAS related functions.